Renaissance Village Rancho Belago (RVRB) recently worked with CNA, one of the largest U.S. commercial property and casualty insurance companies, to undergo a Risk Control Assessment on the community. This assessment service allows companies to identify and manage the risk exposures across their businesses. The RVRB management deemed the feedback they received as very positive documentation of the quality of care we offer residents. The CNA representative who conducted the assessment also mentioned that out of the thousands of facilities she visits, Renaissance Village Rancho Belago has to be one of the top three. She was also impressed with our documentation methodology and operational follow-up system, and reported that RVRB is beautiful and well-maintained. Judith Pierfax, Regional Executive Director, shared that the audit validated the hard work our team puts in to ensure the quality of care and maintain the building in compliance with not only internal policies but also external regulations. Additionally, it let the management team know that we are heading in the right direction and the systems we are implementing from years of experience are working. 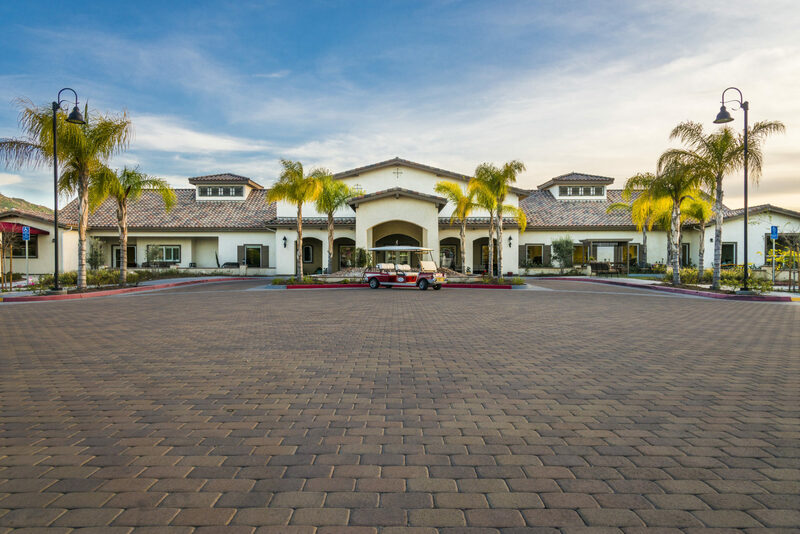 Renaissance Village Rancho Belago continues to succeed as a leader in the senior living industry. We’re proud of the work they’re doing in the Moreno Valley area.